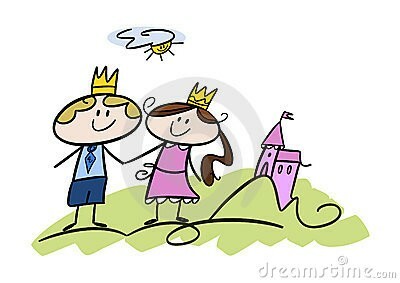 Students and Teachers ~ Be a Queen or Be a King, Knight, Prince, Princess, Jester... for a Day! Sir Readalot's Queen will be here that morning! 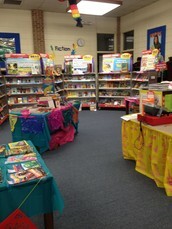 Please discuss the following Book Fair Rules with your class prior to entering the Kingdom of Books! at your scheduled time. 2nd GRADE TEACHERS ~ Please have your students bring a PENCIL to write on the wish list that will be provided by the library. MONDAY ~ > TEACHER WISH LIST (Please fill out some book title wishes!) 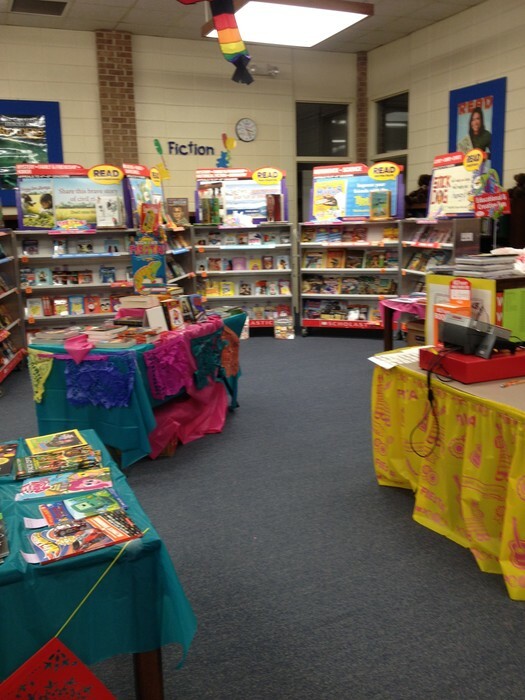 > Family EARLY BIRD SHOPPING - 3:30-6:00 pm ~ Students, Parents, and Teachers have a chance to win $100 Scholastic Gift @ Early Bird! WEDNESDAY ~ Coloring Sheet (1st grade) and Writing Activity (2nd grade) are due in the library for contest eligibility.